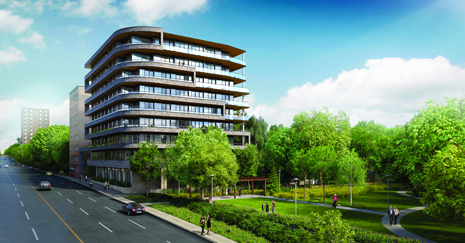 The increasing popularity of new condo developments in Toronto has made owning a unit a desirable alternative to purchasing a house. 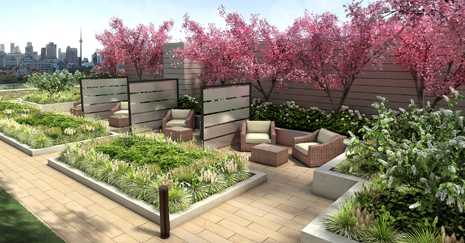 Condos offer amazing views and have a variety of amenities not available in a house. Whether you acquire a unit for investment or for personal use, it’s important to be aware of the risks associated with your purchase. What are the Risks of Owning a New Condo? 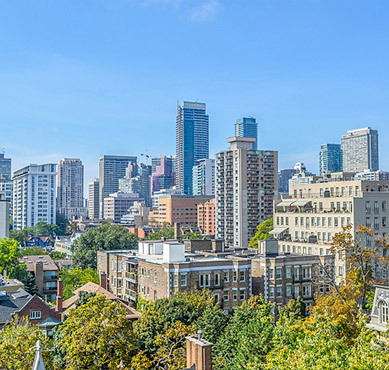 The condo building is often responsible for repairs to the unit and restoring it to its original structure but are not liable for any renovation made by you. These additional improvements need to be separately insured on your own policy. Regulations and Codes of construction evolve over time. If you happen to own an older unit, there is the chance of non-adherence to the new rules. It is essential to check and ensure this is rectified and everything is up to code. When your condo board makes a claim, they may charge a portion of it to your unit. If you do not have a sound insurance policy, you may end up paying for it out of pocket. If an unexpected liability arises in your building and your condo corporation does not have enough coverage required, you may have an unexpected problem on your hands. Make sure you have a copy of the insurance policy and are aware of its terms and conditions. If you purchase a condo to rent out and it remains unoccupied for a long period, you may face the risk of break-ins and vandalism. Stealing property is a common problem when you rent your condo for short periods. You may require additional coverage for this in your insurance policy. You also run the risk of having your assets damaged by guests. This includes the risks faced by landlords of short-term rental units in addition to the loss of rental income due to damage to the property which could render it uninhabitable. You must make a note of the potential risks of owning a new Condo and make sure that you are ready to face them. 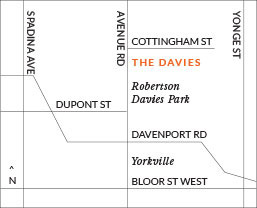 At The Davies, we strive to provide a life of luxury and comfort through our new condo projects. All our units are thoughtfully structured and positioned to capture the best of the surrounding views. Our suites are designed to reflect elegance and sophistication and enhance functionality to meet your requirements. Be sure to take time to browse through our floor plans and contact us today at 647-360-9588 to schedule an appointment with us. You may also fill out our online form to register with us. 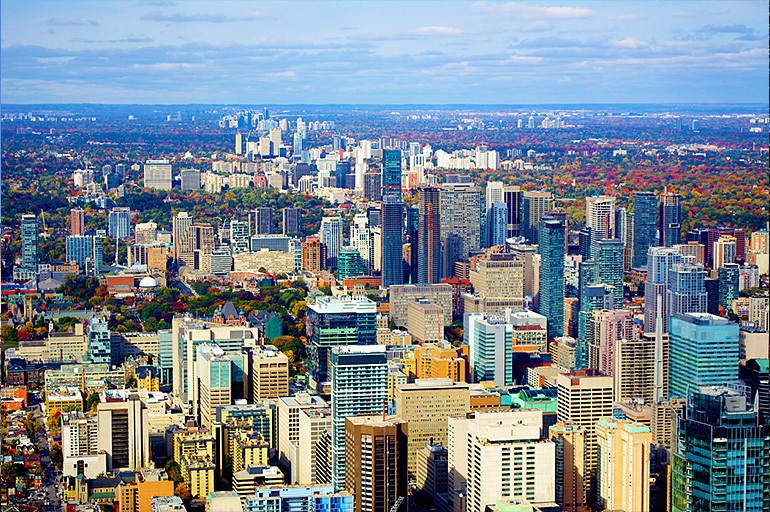 Also Read: Is Buying a Condo in Toronto Considered a Smart Investment?